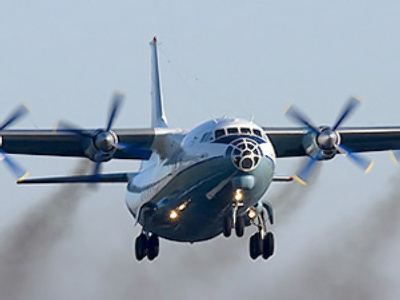 Russian pilot Konstantin Yaroshenko is on trial in New York for alleged international drug trafficking. He was arrested by US officials last year and has been kept in jail ever since. Moscow has accused the US of violating laws and is demanding his immediate release. ­The first day of the trial was completely allocated to selection of the jury. The prosecutors and defense attorneys went through more than five rounds of people before selecting twelve jurors. When the day was finished, the wife of the pilot, Viktoria Yaroshenko left the court room and addressed the media. She told the press that her husband is quite a fighter and that he remained cool and reasoned during the entire process. She also mentioned that her husband’s health has deteriorated, and he has some sort of skin condition. She believes his eyes have also suffered, and he has visibly lost weight and is exhausted. Mrs Yaroshenko remains hopeful, but it is hard to tell how the case will turn out based on the judge’s behavior in court. “The judge is laughing all the time for some reason. I do not understand English, and not all the words were translated for me. Here in America everybody smiles, but you do not know what is on their minds,” Mrs Yaroshenko told journalists. Officials from the Russian consulate were also attending the first day of the trial. They say they have been consistently monitoring the case and are in constant communication with and helping the Yaroshenko family – his wife and his 13-year-old daughter who is also in the US. The consulate officials who spoke with the media said that Mr Yaroshenko does have several health issues, some of which cannot be treated because, according to Russian officials, the prison’s authorities will not allow certain pills to be given to Mr Yaroshenko to treat his illnesses. “He’s sick with several diseases and he needs special treatment, but he cannot get certain medication he requires because they are illegal in the US, so he needs constant medical care,” explained Vice Consul Aleksandr Otchainov. According to the judge’s predictions, the trial should last three to four weeks. Alleged tons of cocaine confiscated, a pilot snatched and taken to a foreign prison, a wrong fax number… this is the case of Konstantin Yaroshenko. A Russian pilot in his 40s, he was scooped up by US officials in Liberia last year, taken to a Manhattan jail, and – along with four other suspects – charged with international drug trafficking. “For a long time, he did not even know where he was – when he was brought to the US, he was put in solitary confinement, and he did not even know he was in the United States,” said Yaroshenko’s wife, Viktoria. She believes her husband was kidnapped by American agents, while America says Yaroshenko was smuggling drugs to South America, Africa and Europe, mostly from Venezuela and Liberia. The pilot has complained he was beaten and tortured following his arrest. Viktoria believes the case against her husband was fabricated by the US. When Konstantin Yaroshenko was arrested, Russian officials were not duly notified – a breach, Moscow says, of international law. “We have apologized to Russia,” said P.J. Crowley, then US Assistant Secretary of State for Public Affairs, commenting on the issue. The State Department’s excuse was that they “pressed the wrong button on the fax machine, to be brutally honest,” notifying Romania instead of Russia. To observers, this seemed to be a joke – on top of a series of questionable details in this case. “The idea that there is a bank of buttons, that they push… I guess if they push the next one, it would have gone to Rwanda, which is next in the alphabetical list. So, that sounds like a very strange story,” said RT contributor Wayne Madsen. 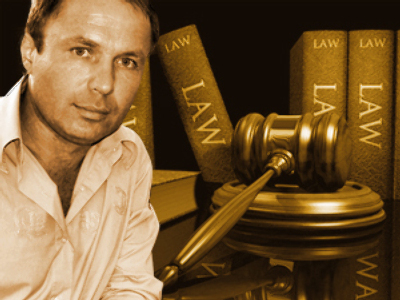 Yaroshenko’s case is often compared with that of Viktor Bout – similarly snatched up by the US in Thailand and currently on trial in America for arms trafficking. Some see a tendency here. “If they can’t use Interpol, they can’t use picking up the phone to Russia and trying to talk about this, just going out and kidnapping people – I think this is part of a carryover from the Bush-Cheney administration,” said Madsen. The defense team has long labeled the case a provocation, and unsuccessfully called for its dismissal. The prosecution, meanwhile, has been fighting to limit the scope of issues that can be addressed during the hearings. They want to exclude questions regarding the legality of trying Yaroshenko in a US court, alleged violations in the investigation leading up to his arrest, and official conduct during and after the pilot’s arrest – essentially, all the main arguments of the defense. 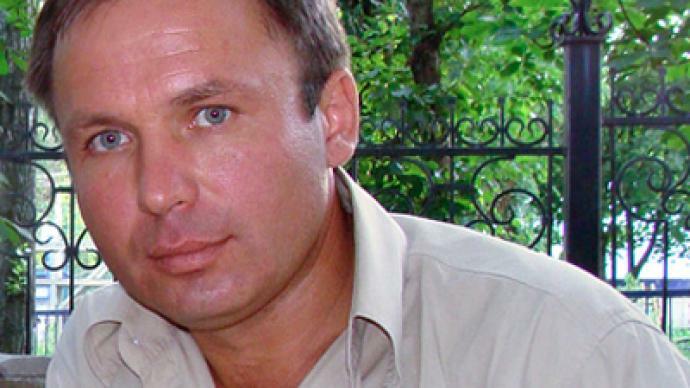 After nearly ten months, Yaroshenko’s trial date is finally here. A jury is deciding his destiny. If found guilty, he may face ten years to life behind bars.